Please do not copy, screen grab, alter, crop, adjust, or otherwise modify any photos found on this site. 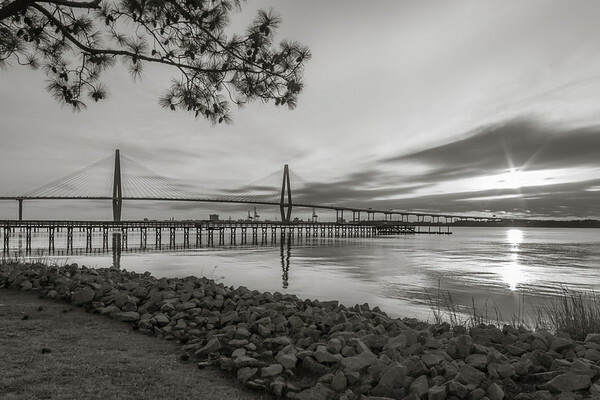 Photographs taken in and around the Charleston, South Carolina area. If you need a specific size that is not listed here, please contact me directly. Enjoy!